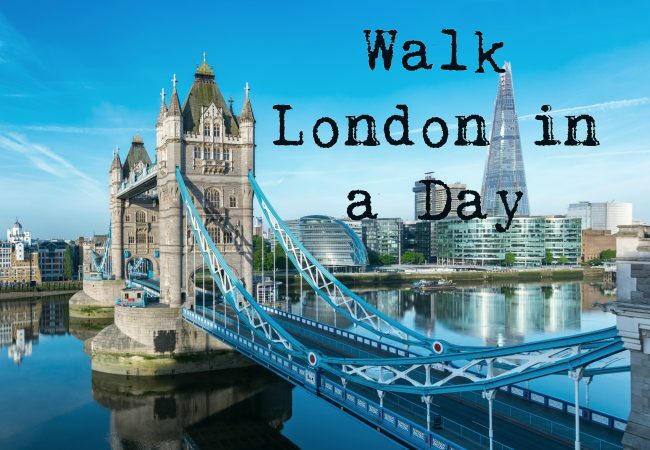 A long day shopping with mum will soon be the best day ever, thanks to KidZania London. A brand new educational entertainment experience for kids is coming to Westfield London! 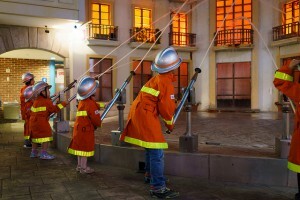 The first of its kind in the UK, KidZania lets curious kids fulfil their grown-up dreams of becoming the next acting sensation, a daring fire fighter or even a surgeon. Located within a 75,000sq ft child-size city, KidZania gives children aged 4-14 the opportunity to learn over 60 professions! This is no fake recreation of adult jobs – children will actually be able to try their hand at the professions in realistic circumstances. 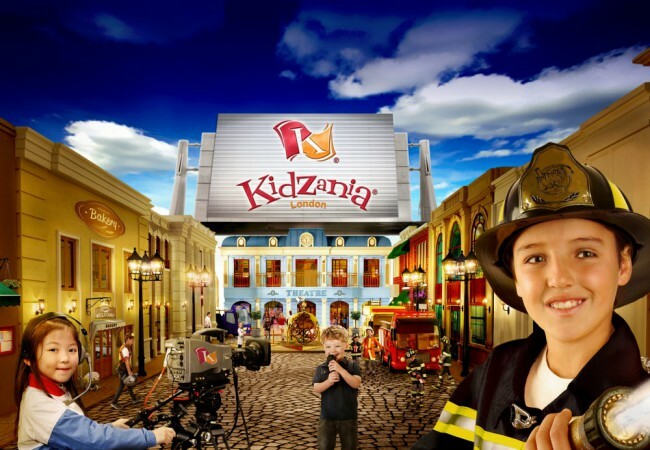 Opening spring 2015, KidZania is conveniently housed within Westfield London, one of the largest shopping centres in the country. Parents can easily shop while their kids explore the life-like city. Controlled access and identification bracelets lets mum and dad can indulge in a little retail therapy safe in the knowledge their child is in good hands with KidZania employees. 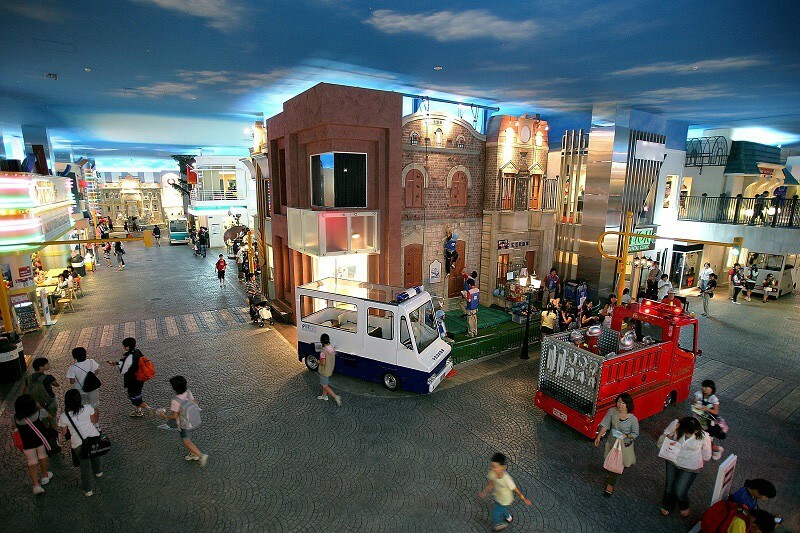 KidZania currently has 18 locations across the world, with many more due to open. Kids in London will soon be able to join in the fun – you can book tickets for entry from 29th June 2015. Golden Tours is Preferred Partner with KidZania London and booking your child’s exciting four hour experience is safe and secure! Let their imagination run wild this year.